Australia's Border Force has conducted a series of raids targeting labor hire intermediaries and employers harboring foreign workers. The raids were a success and netted eight illegal aliens who entered the country illegally. The Border Force obtained warrants which they executed on two properties near Kununurra. The eight illegals detained consisted of six Malaysian nationals and two from Nepal. Acting Superintendent Anthony Spadavecchia said three of the arrested individuals were suspected of involvement in high-level worker exploitation. 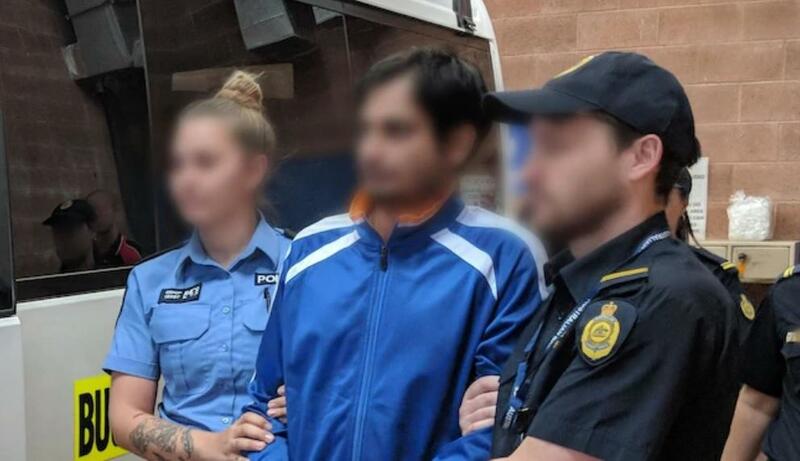 These three individuals are being held in detention pending their removal from Australia. Spadavecchia said, "The remaining five individuals were conditionally released, contingent on their immediate departure from Australia." The Border Force is stepping up investigations into illegal labor hire of illegal aliens in the region." Acting Superintendent Spadavecchia added, "The ABF is committed to tackling the practice of illegal work in Australia – wherever it occurs."